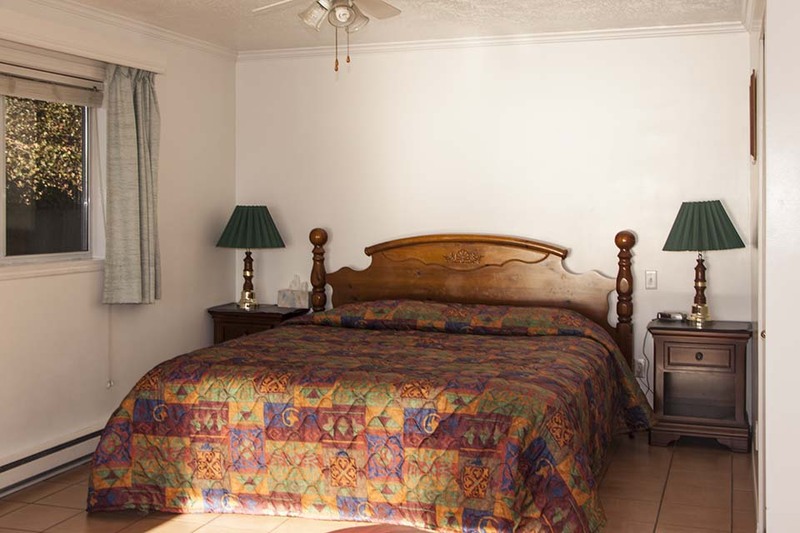 Each cottage is equipped with a comfortable king size bed. Even from there you can enjoy the spectacular water view. There is no better way to fall asleep than listening to the splashing waves and the wind in the trees. Strip away all stress and awake the next morning refreshed and ready for some adventures on the beach. The cottages are very quiet as they are a fair distance from the highway. 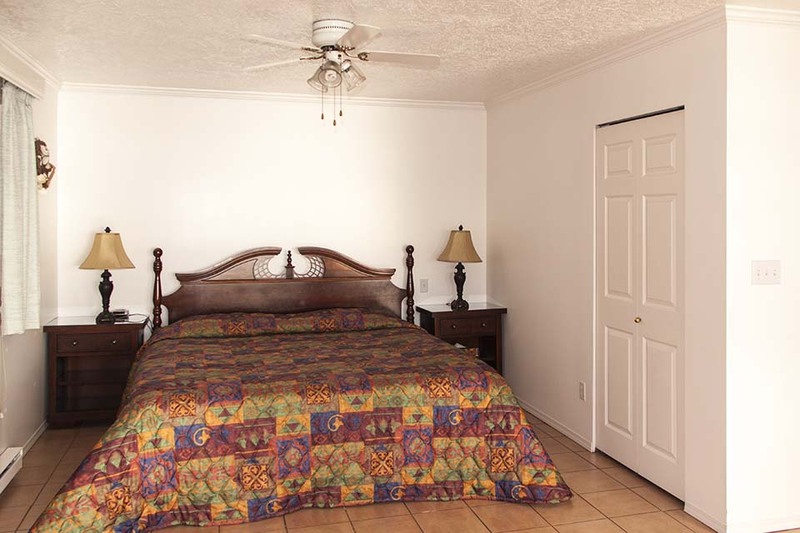 We provide the bedding and all linens free of charge. For stays of 5 days and longer there are fresh linens provided on every third day if requested. Additional linen changes can be requested - the charge is $ 10.00 per linen change. 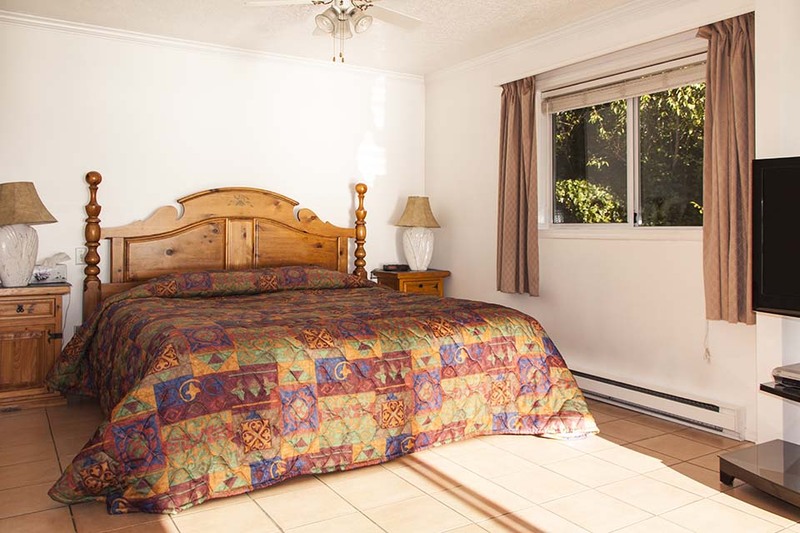 All cottages are equipped with a king size bed. We are not a able to provide other beds or a cot, if you do not want to sleep in the same bed. There is however enough room for a travel bed if you want to bring one.